Ahead of our second ever visit to the annual Overland Event, we asked Overland Magazine editor Paddy Tyson to put one of our latest adventure tyres to the test. The Capra RD is our most road-biased adventure tyre, and is an ideal replacement for the OE rubber on Paddy’s Honda Crosstourer after a high mileage European 2-up tour. 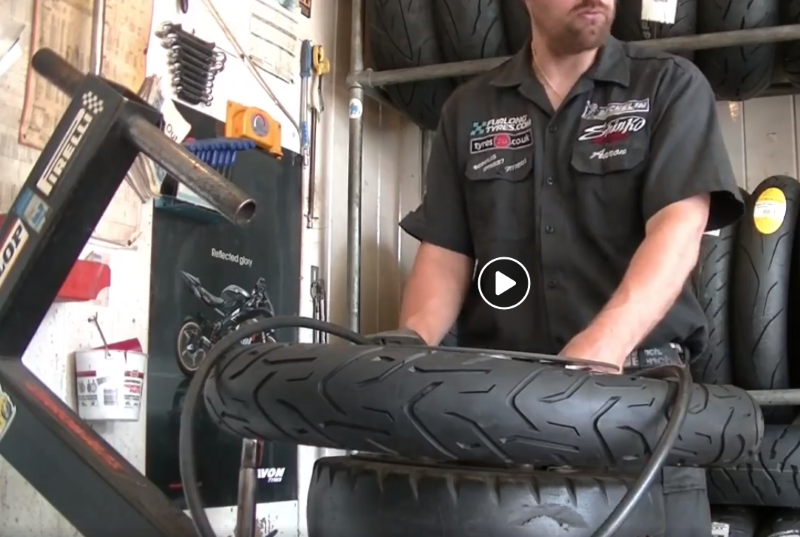 To get the tyres fitted, Paddy paid a visit to Anlas dealer Furlong Tyres in Yeovil, who offer an excellent ride in, ride out service for motorcyclists. While getting his new Capra RD rubber fitted, Paddy spoke at length to Aaron, who has been fitting bike tyres for 22 years to date. As for a tyre review, we’re waiting for Paddy to pile on the miles and let us know what he thinks! If you’d like to know more about the Capra range, visit our stand at Overland Event 2018!